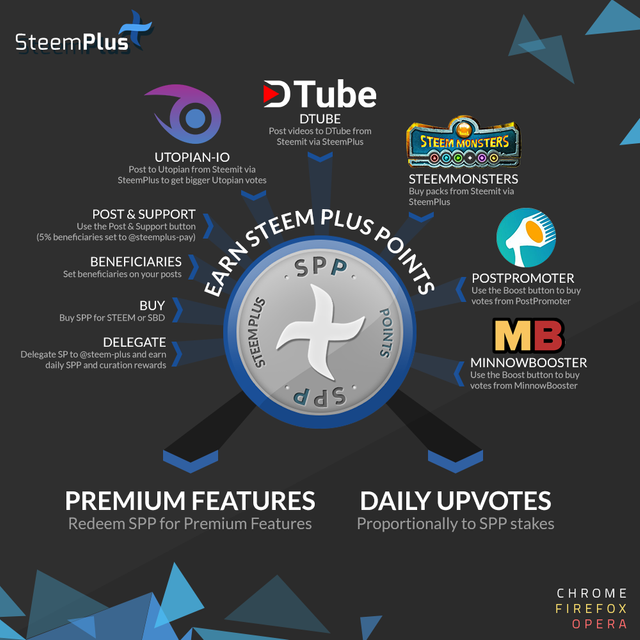 Daily SteemPlus Stats - 1/29/2019steemCreated with Sketch. A total of 676,621.606 SPP has been distributed to 1,217 users. 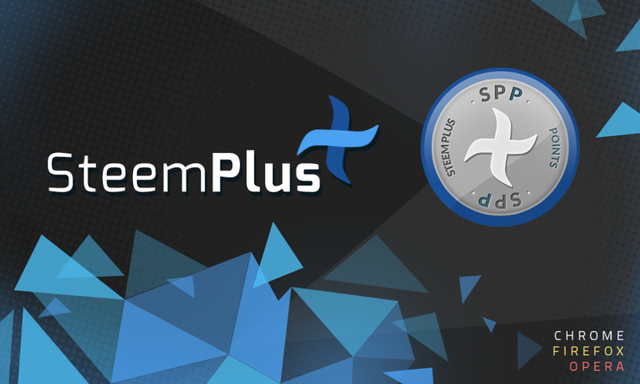 You just got a 7.44% upvote from SteemPlus! This is really Valuable and informative news..so,, thanks a lot for the update news..